Got to practice some flight shots at Dayton, TX while waiting for the Kites to show up. 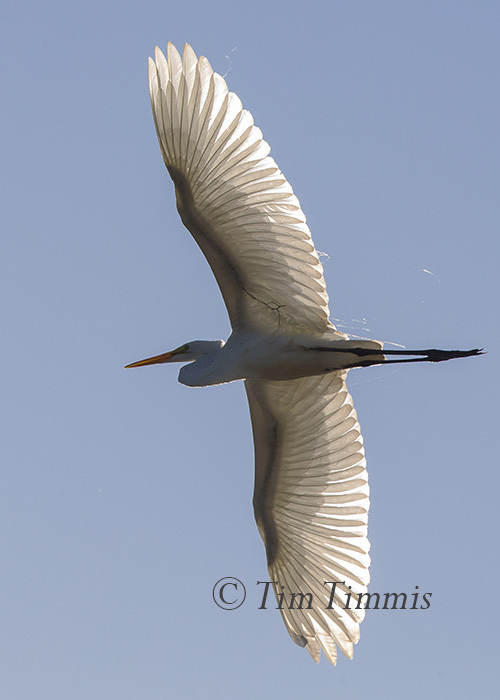 Found that I was in the flight path of several Great Egrets. Took my camera off the tripod to get these shots. 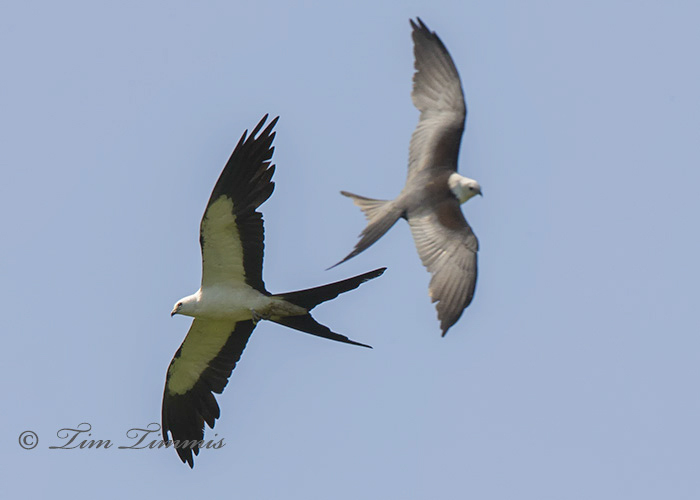 Here are some more shots of Swallow Tailed Kites from last weekend at Dayton, TX. They use their 4 ft wingspan to soar while catching bugs in mid-air and off of trees. 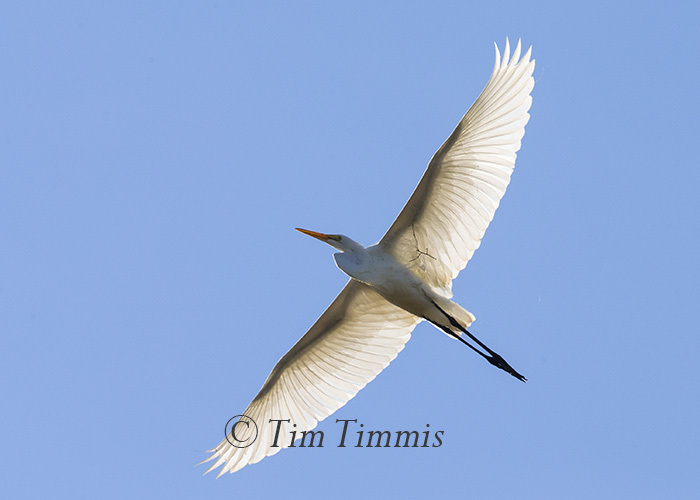 Their forked tail is unique and very functional as they use it like a rudder to steer as they glide along, as shown in the first two photos. They didn’t come out until about 9:00 a.m. so the light was harsh on their white head. 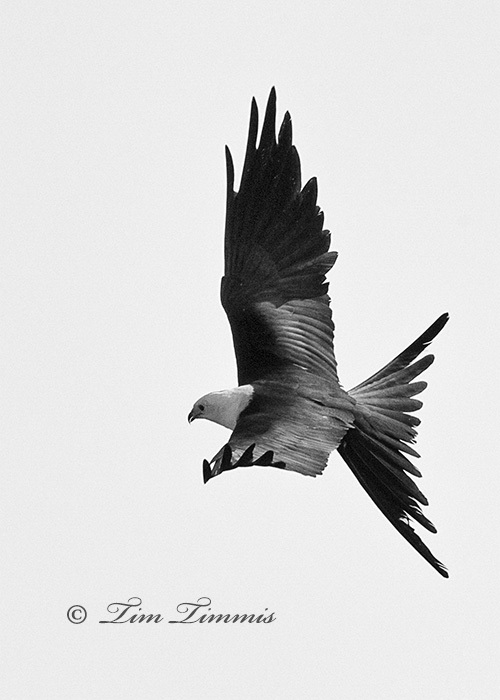 My ol’ arms got sore handholding the camera/lens but it was worth it to get some close-up’s of these majestic birds. 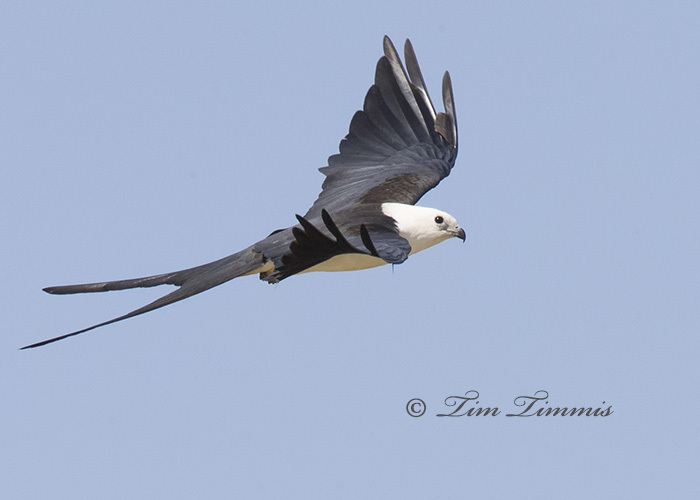 Spent the last two mornings taking photos of Swallow-tailed Kites in Dayton, TX. This was my first time seeing this bird so thanks David for the tip. Got lots of shots so more to come.